Socks to make an impression. 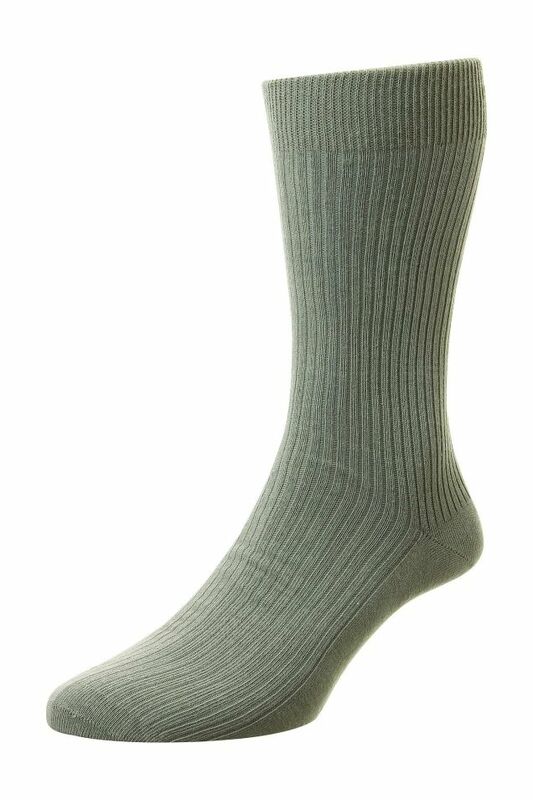 Executive men's sock in pure cotton, with a luxury finish hand linked toe. 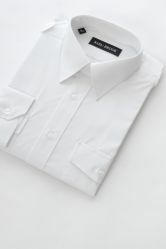 As we all know, the attention is in the detail and that's why the Executive range has been designed with this in mind, using only the finest yarns to provide day long comfort and style. Rather L-O-N-G for short socks, and a trifle thin, but I couldn't describe them as Poor or Bad - perhaps a rating of Average should be available?